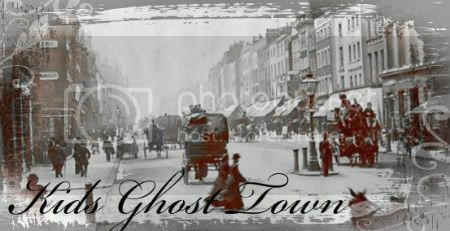 Ghost Town » OOC » Newbie Center » Questions? Do you have any questions for Mitchel or Jayden? Like, what thread should I start in? Post them here! In addition to that, just any questions in general go here too! oh, and I must add... NO SPAM! two is could we have jobs? Like in the store and fluff? Yes and Yes! Pets are A-OK for anybody... we'll just have to find a place to store it... and as long as there is a roleplay ting of her getting the job, that would be great! So I could go 'Kia walked in for her first day of work'? Ok..... -thinks- are there some jobs we could do? Um, the Angelic Spirits pretty much run everything. I bet you could help out with the Diner, go be a Cashier at the General store..........uhm....Go help out with the Barber shop....really anything that you could think of in any of the place would work. Okies. Diner sounds nice.. -runs off- Tanks! I can't put a gimp thing on here. It says it doesn't allow that stuff. Help? I dont think I can fix it, because I'm not the founder of the site, so there are some things that I cant change... so I shall talk to Jay! No, I mean I don't know how. I tried to use tinypic but it won't let me.